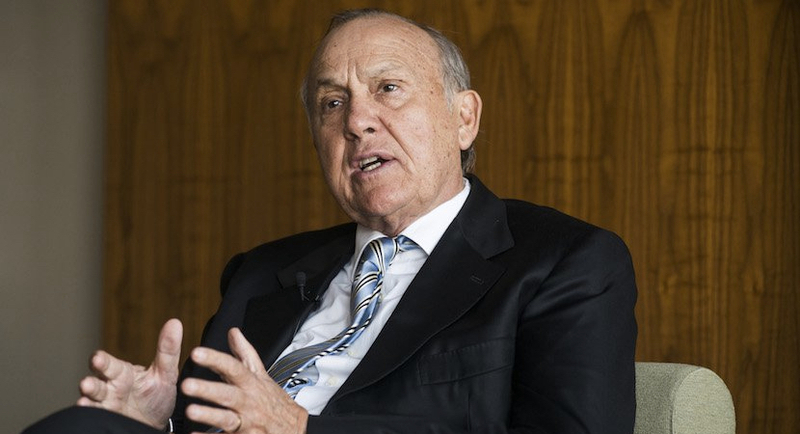 (Bloomberg) — Steinhoff International Holdings NV’s chairman and largest shareholder, South African billionaire Christo Wiese, is stepping down from the supervisory board after an accounting scandal engulfed the retail giant. The board accepted Wiese’s resignation to resolve questions of conflict of interest, the owner of furniture chains such as Mattress Firm in the U.S. and Conforama in France said in a filing Thursday. Heather Sonn, a member of the board and its independent subcommittee, will take the role of acting chairman. The resignation comes a day after Steinhoff said its accounting errors stretch back into 2016, highlighting the extent of wrongdoing at the retailer that’s led to a more than 80 percent stock slump since the beginning of last week. The retailer is due to meet with banks to try to navigate a way out of its crisis, which has wiped more than 10 billion euros ($11.8 billion) off the value of the company. At stake is the future of a retailer with 130,000 employees and international brands that also include U.K. discounter Poundland. Wiese, 76, had stepped in to lead the company on an interim basis last week after Markus Jooste quit as chief executive officer as Steinhoff postponed publishing its financial results. Auditor PwC was appointed to probe accounting irregularities. Christo Wiese has seen his net worth plunge by more than $2 billion since the scandal deepened last week, marking an abrupt reversal to one of South Africa’s most ambitious global business forays. Steinhoff shares, which have their primary listing in Frankfurt, fell 13 percent on Thursday before the resignations were disclosed. The company now has a market value of 2.43 billion euros. Banks that provided funding to an entity controlled by Wiese have sold 98.4 million Steinhoff shares, exercising their security rights over the stock, the company said in a separate statement Thursday. The company didn’t name the lenders. The elder Wiese built up clothing seller Pepkor in South Africa over several decades, expanding it into Africa’s biggest retailer. In 2014 he sold it to Steinhoff, a furniture chain run by Jooste. The combined companies then accelerated their international expansion with acquisitions in Europe and the U.S.
Now, in a fight for survival, the company has put 1 billion euros in noncore assets up for sale, and it has said it’s examining the “validity and recoverability” of another 6 billion euros worth of assets. The Company is providing the following update further to its announcement dated 8 December 2018. 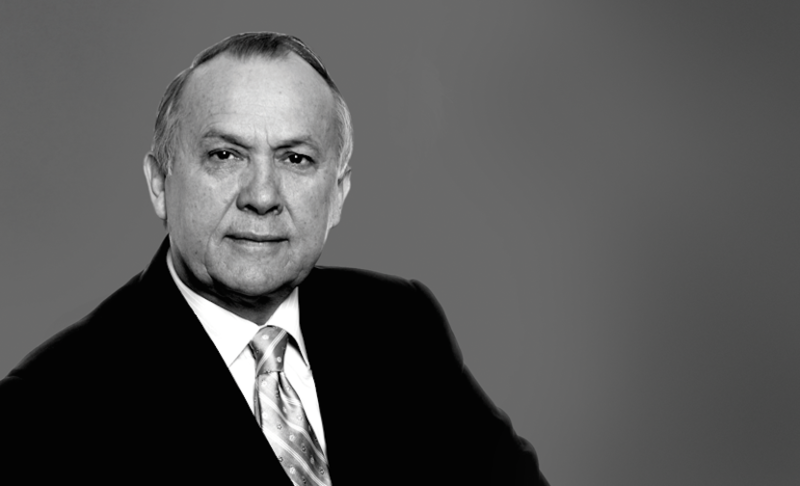 Dr Christo Wiese, Chairman of the Supervisory Board and Delegated Supervisory Chairman today offered to resign from the Supervisory Board. The Supervisory Board would like to use this opportunity to thank Dr Wiese for his contribution to the Company and wish him well in his future endeavours. In addition, given the family relationship, Mr Jacob Wiese has also offered his resignation which has been accepted. The Supervisory Board acknowledges Mr Wiese’s contribution to the Company and his offer of ongoing assistance. Shareholders and other investors in the company are advised to exercise caution when dealing in the securities of the group.